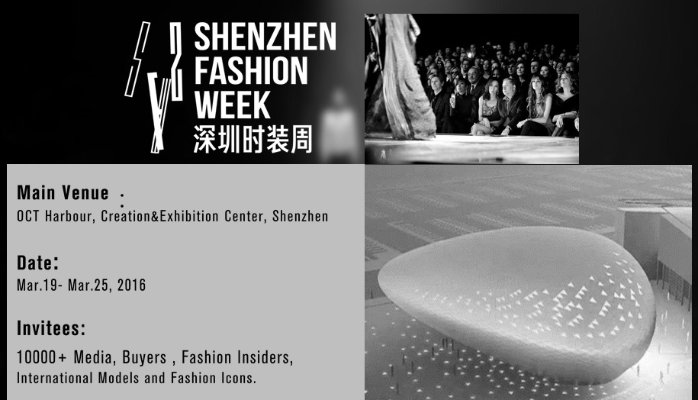 This week 6 Dutch fashion designers attend Shenzhen Fashion Week 2016 in Shenzhen, China. It is held from the 18th until the 25th of March at OCT harbor. 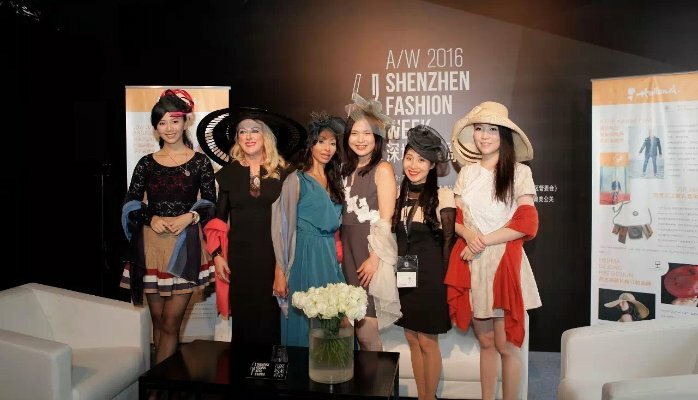 Sponsored by the Dutch Consulate of Guangzhou, Silk Tree Consulting organized this trade mission. 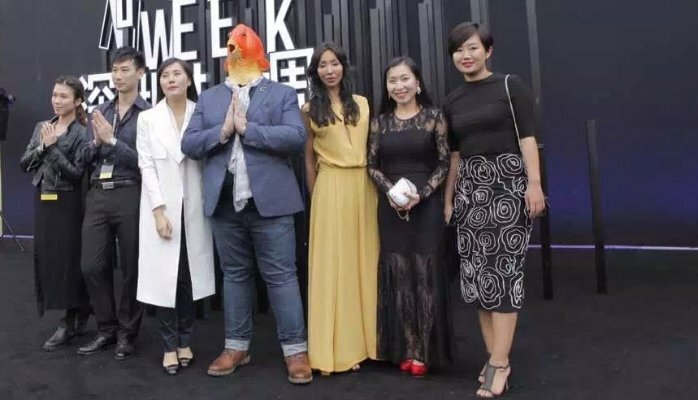 Yishi Huang, co-founder of Silk Tree Consulting, is on site to coordinate and support the brands at full scale to generate results for China market entry.